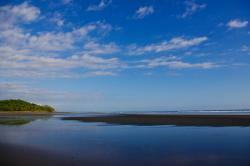 Playa Bejuco (Bejuco Beach) is one of the most beautiful settings of Guanacaste, Costa Rica. Therefore, it was awarded a blue flag, which is only given to those beaches that are sustainable and in perfect conditions. It is considered to be one of the most beautiful and ecologic beaches of Guanacaste, and it is a tourist model thanks to the perfect combination of relax and quietness that its crystal-clear waters and its reddish sand create. There, you can practice multiple activities like yoga, diving or horseback riding, but surf is the king sport in Playa Bejuco Beach, since its water currents create perfect waves for experienced surfers. 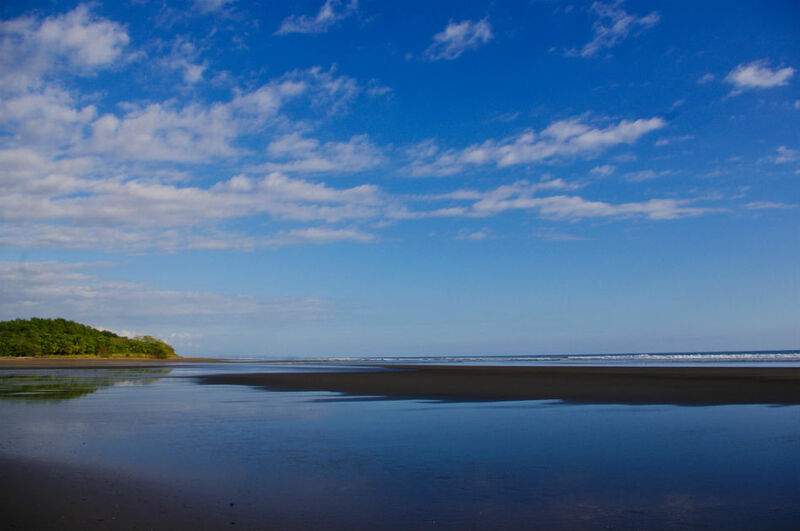 Although the beach is not easily accessible due to the bad preservation of the road, it is a highly advisable place to visit, because the beach has one of the biggest natural areas of Guanacaste. Furthermore, near the beach it is located the little village of Bejuco, which is a well-known place for the kindness and hospitality of its people. 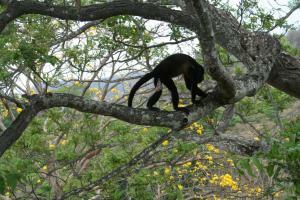 38.96 miles away from Nicoya, Province of Guanacaste, Costa Rica.